Misty Copeland is, of course, phenomenal and otherworldly (as is the set decoration and cozy, wintry lighting), and Fall On Me is a beautiful end-credits closer by father and son duo, Andrea and Matteo Bocelli. 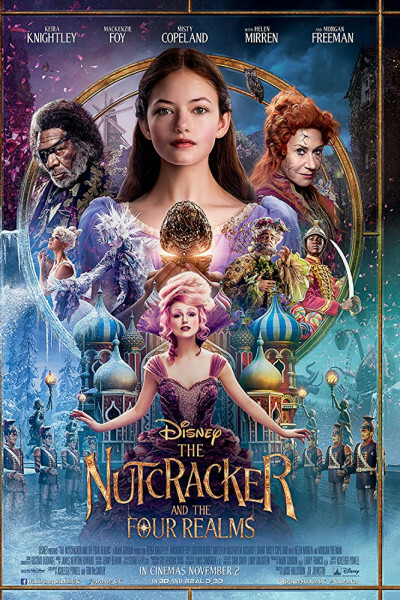 And while I'm a huge Mackenzie Foy/Interstellar fan, The Nutcracker and the Four Realms is just a mess. Way too much going on, no one to really care about, and for some reason Keira Knightley is more nails-on-the-chalkboard than usual.